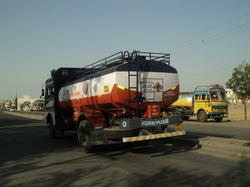 We provide Petrol Pass License along with the tanker. 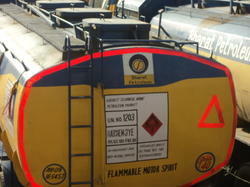 Application:Petrol, Diesel & Kerosene Transport from terminal to fuel station. 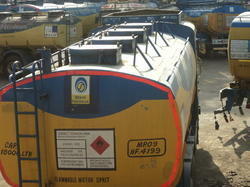 Application: Petrol, Diesel & Kerosene Transport from terminal to fuel station.